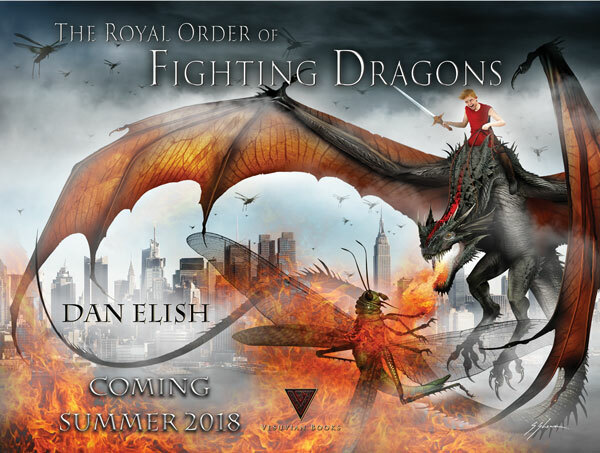 I'm happy to announce that I have a new book, THE ROYAL ORDER OF FIGHTING DRAGONS, coming out on August 7th. You can buy a copy here. Or look at the website here. Of course, my other books are still available, including The Worldwide Dessert Contest and The School for the Insanely Gifted. And please join the club and put on "13." Check out www.mtishows.com for details.